Android 5.0 “Lollipop” is not even two months old, but Google has already released a new version to address some bugs. That new version is Android 5.0.1, a version which few devices are currently running outside of a handful of WiFi Nexus tablets and the HTC One (M8) Google Play Edition. Since the One (M8) GPE is the first phone to run this new build, and at this point we have only shown Motorola devices running Lollipop, we thought we should take it for a tour. 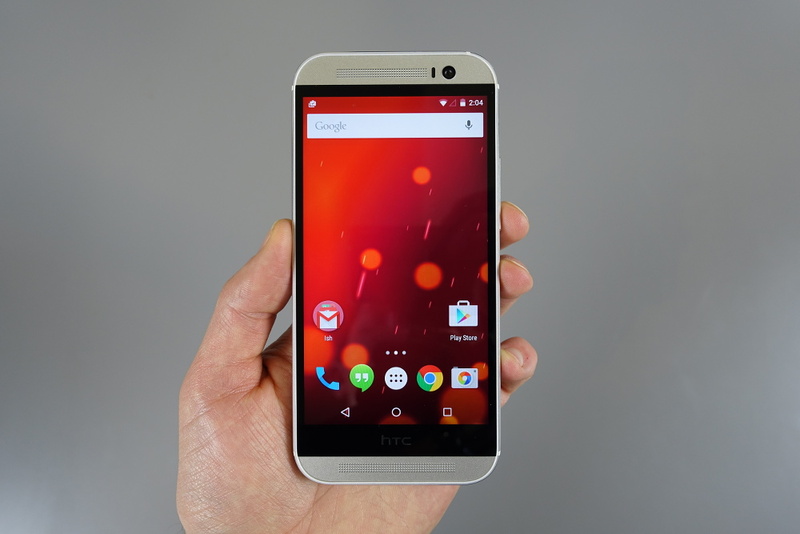 In Android 5.0.1 for the HTC One (M8) GPE, you get the pure Android experience you would expect from a Google Play Edition device, which means you get all of the new Lollipop goodies. Items like the Google Now Launcher, new Lollipop lock screen and notifications, Smart Lock for trusted devices, Material Design-themed stock apps and transitions, and Playstation-inspired navigation buttons are all there. But just like on Kit Kat, this GPE phone also includes some of its non-GPE brother’s features, like Motion Launch Gestures, BoomSound, and HTC’s photo editor that utilizes the Duo Camera setup on the phone’s backside. In our short time with Lollipop on the One (M8) GPE, I can tell you that I’m already so impressed that I am about to drop my SIM in and take it for a couple day spin. Actually, by the time you read this, I probably already have. Check out the tour below and let us know if there is anything in particular you want us to test.